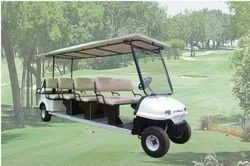 Providing you the best range of golf buggy - 2 seater, 4 seater golf carts, electric buggy, passenger electric buggies, 2 seater golf cart and buggies with effective & timely delivery. Charger 48 Volt, 25 Amp Optimised Charging. 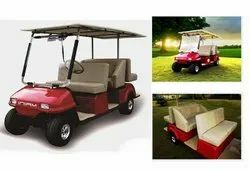 We have specially designed the Laundry & Housekeeping Buggies for the hospitality industry, offering customized storage systems with facilities such as multi-level shelves and temperature ontrolled cabinets. 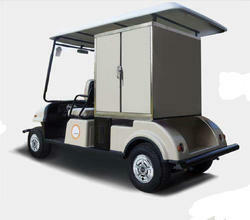 We have specially designed the Front Office Luggage Buggies for the hospitality industry. Ideal Cross over between People & Luggage Transporters. 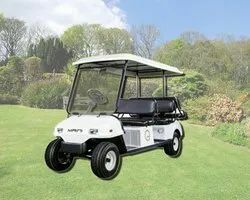 Looking for Electric Buggy ?